Имперский Русский Балет - официальный сайт. In my youth, I came under the magic charm of a ballet show taking place on the stage full of graceful and weightless ballerinas, elegant female dancers and their noble partners. Many are able to carry this charm throughout all their adulthood as a memory of the magical world of beauty. Ballet in the Russian culture is a vaccine of high art, which is usually done at a tender age, because it is receptive to beauty and sublime feelings. We are proud of those actors and artists who gave us fairytales when we were little, touched our souls when we were young and gave us noble emotions when we became adult. The Imperial Russian Ballet has retained the unique traditions of artistic mastery and inspired creativity. We still remember those who created the world’s best ballets, those who allowed us to experience genuine pride and admiration, those who created the unique school of classical dance, extending it throughout the world, those who “lived” on stage and devoted their lives to this very heavy “fluttering” profession. We honor His Majesty DANCE and the people creating it. Russian ballet is the pearl of a great country with a rich culture and history. The exquisite shine of the Imperial Russian Ballet embellish the events of the highest level. 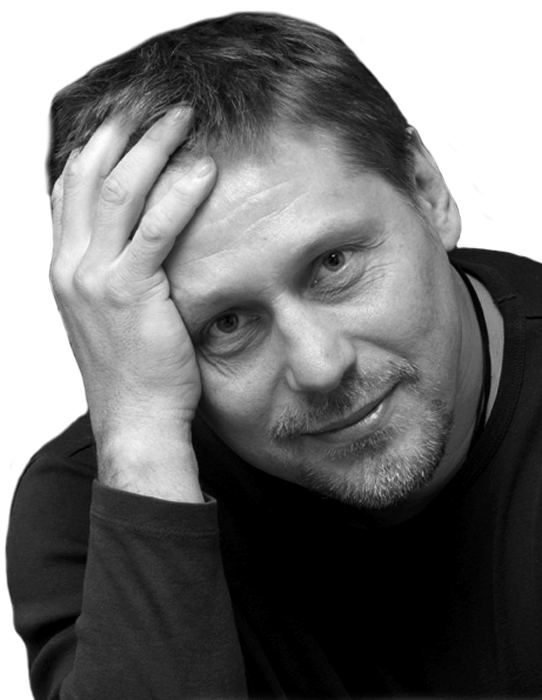 The director of projects – Gediminas Taranda.